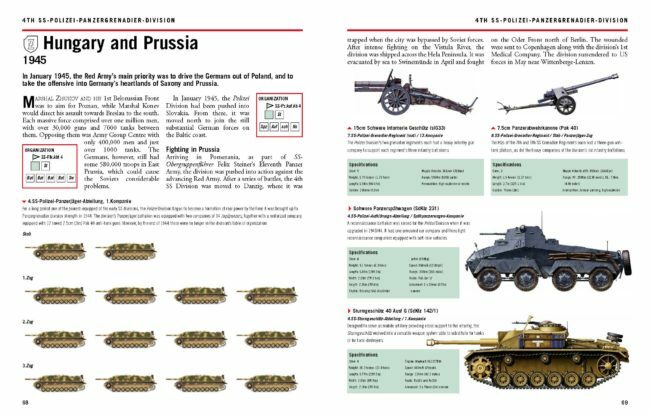 The Essential Vehicle Identification Guide: Waffen-SS Divisions 1939-45 is the definitive study of the equipment and organisation of Himmler’s armoured divisions. 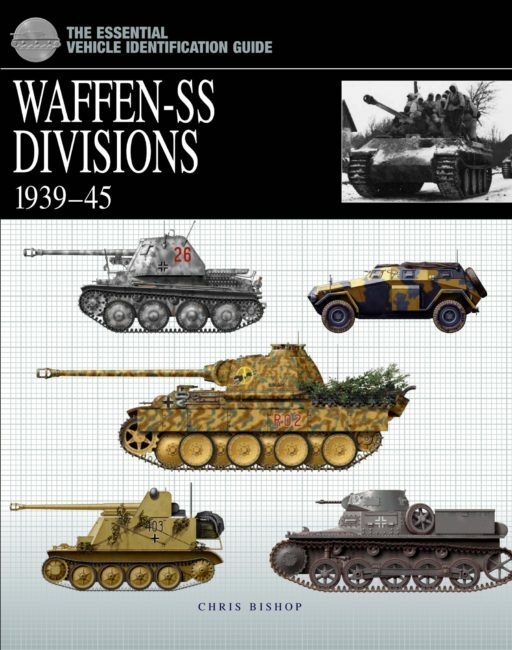 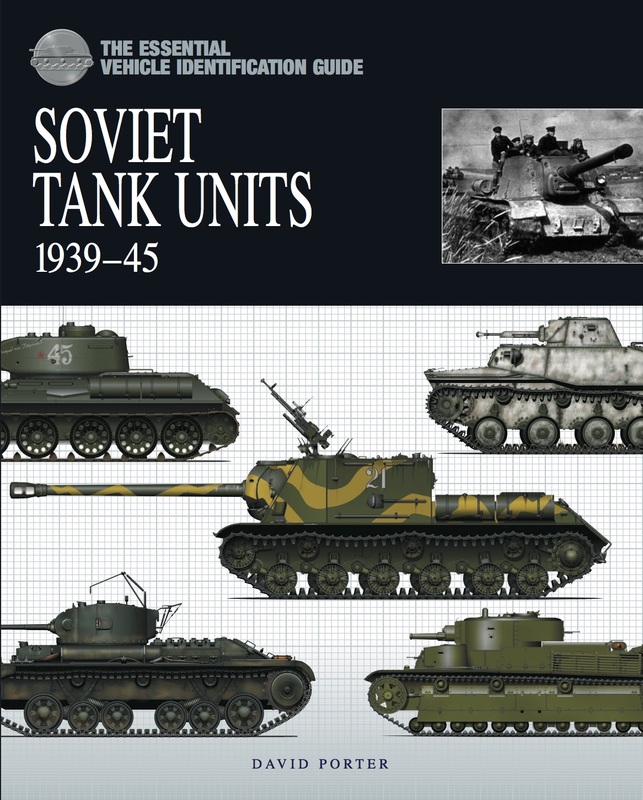 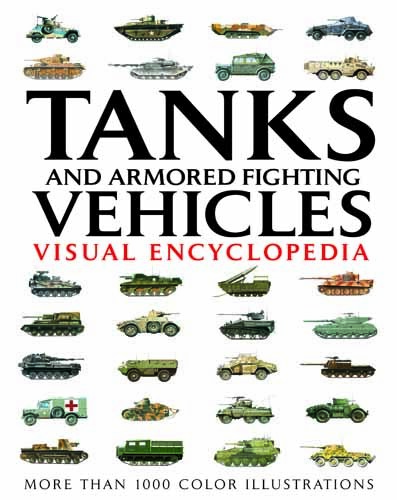 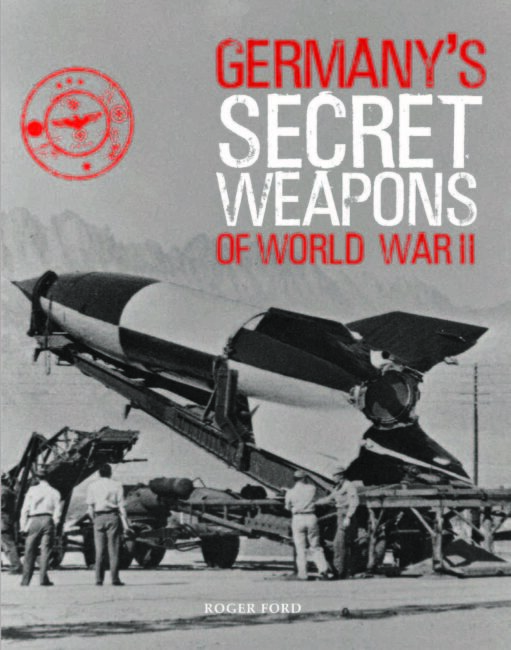 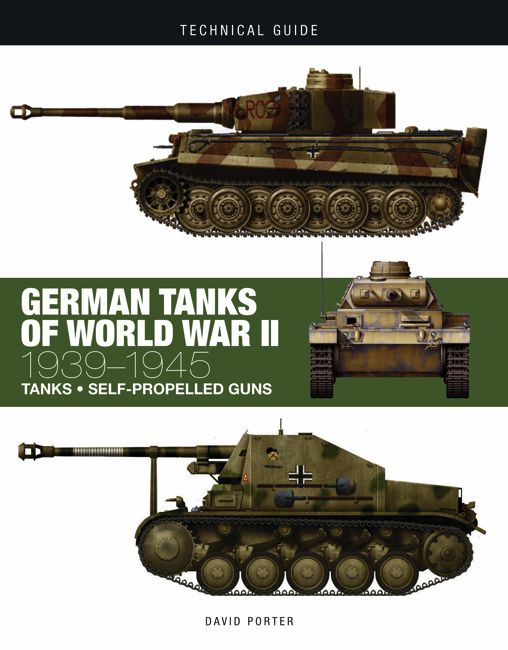 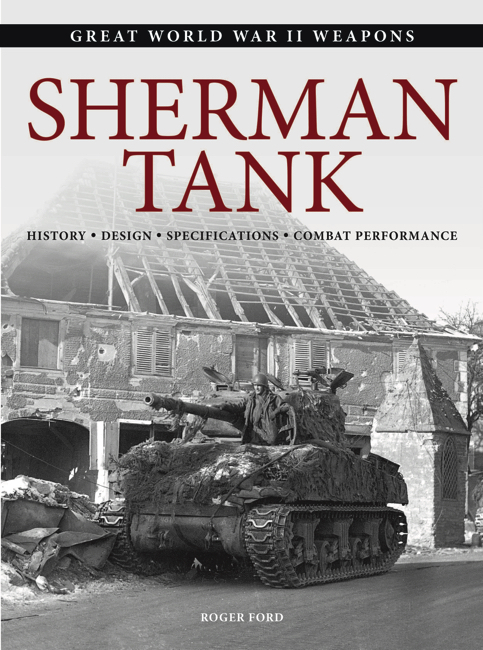 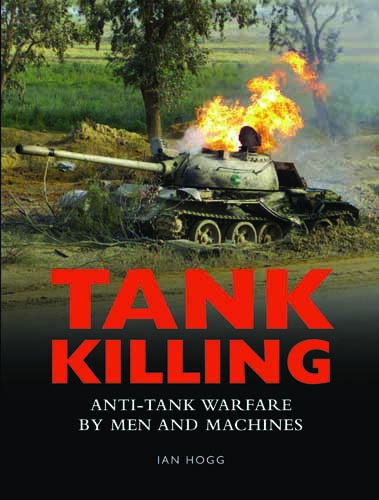 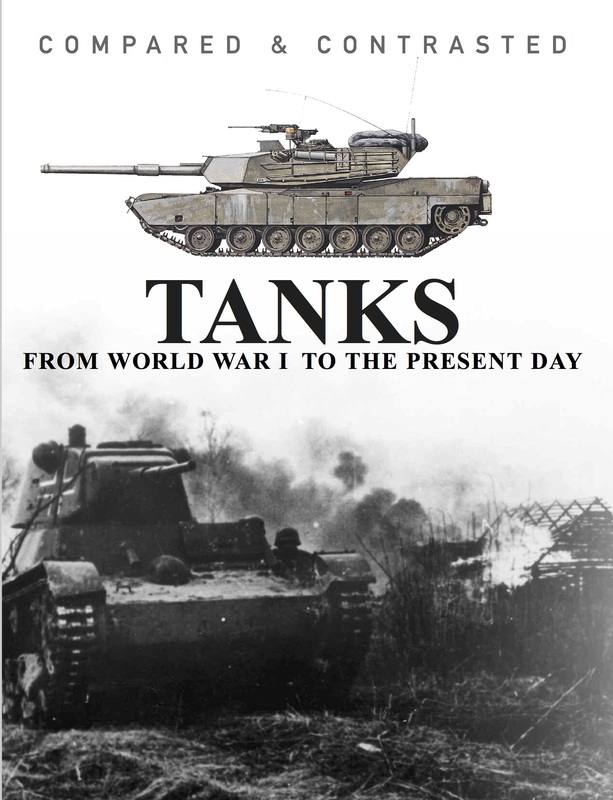 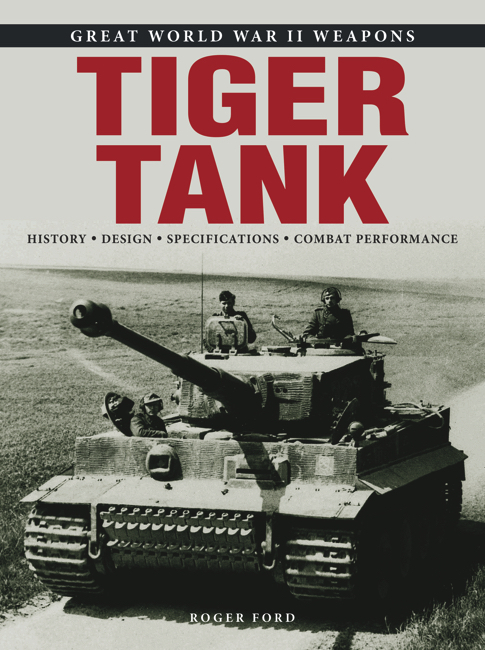 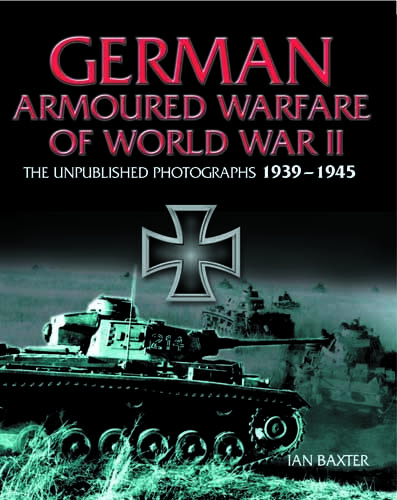 Organised chronologically by division and formation date, the book describes in depth the various models of tank and other armoured and soft vehicles in service with the fighting SS, with listings of unit commanders, vehicle types and numbers and unit structure. 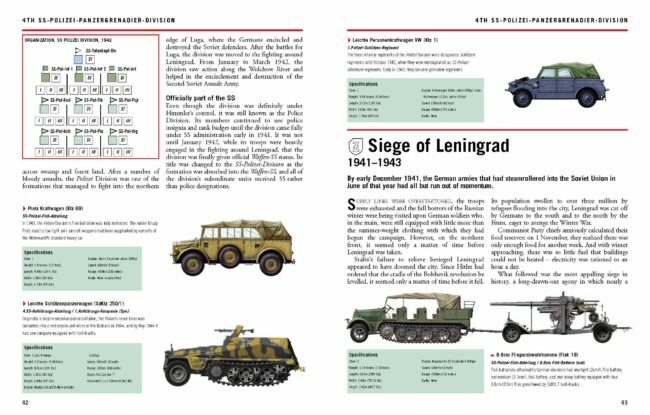 Each divisional section is further broken down by campaign, accompanied by orders of battle, a brief divisional history of the campaign and any specific unit markings. 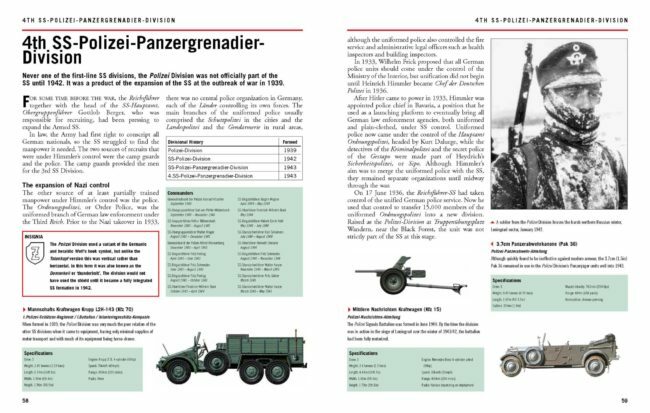 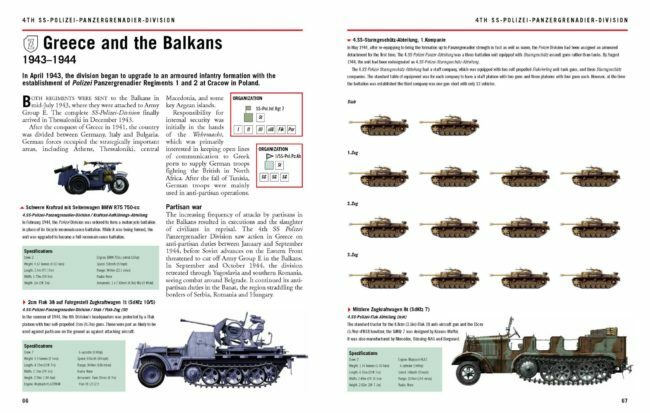 With information boxes accompanying the full-colour artworks, all drawn to the same scale for easy comparison, this text is a key reference guide for modellers and military history enthusiasts.